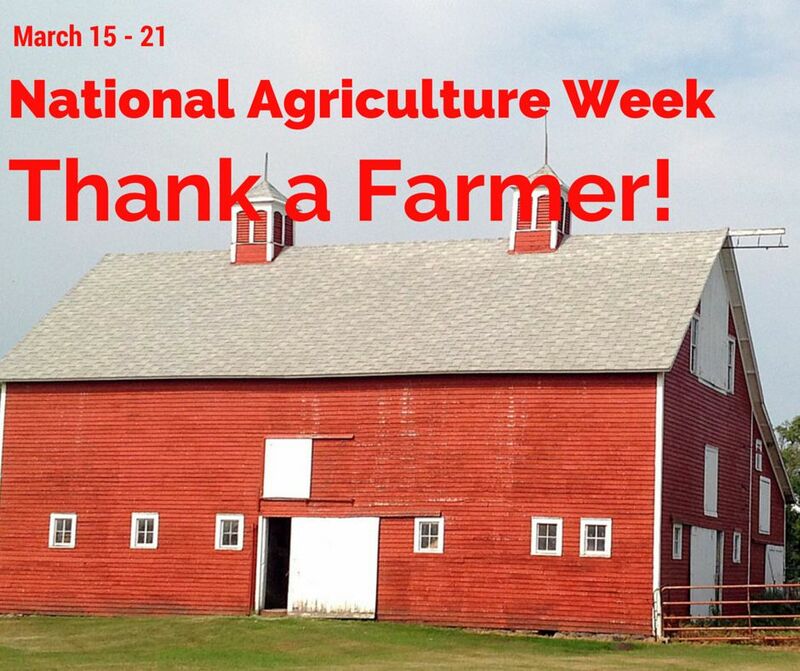 National Agriculture Week is March 15 to 21 – 2015 | Cook It Quick! This entry was posted in Local Foods, recipes and tagged #farmer, #national agriculture week, recipes. Bookmark the permalink.